Websites are a dime a dozen. 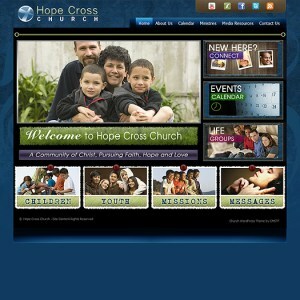 So if you're going to launch a new church website, why not make it something truly special, truly surprising? 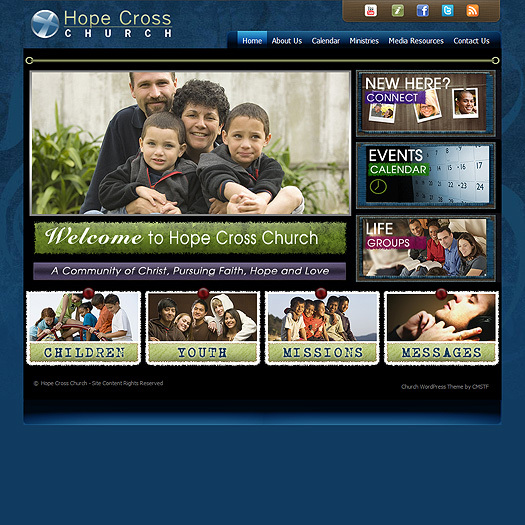 This new WordPress church theme alllows you to do exacly that. With an impacting homepage layout filled with high quality custom graphics, this WP church theme really does make an impacting first impression. And as with any site build to interact with WordPress, this new premium church theme is as easy to use and customize as it is attractive to behold.